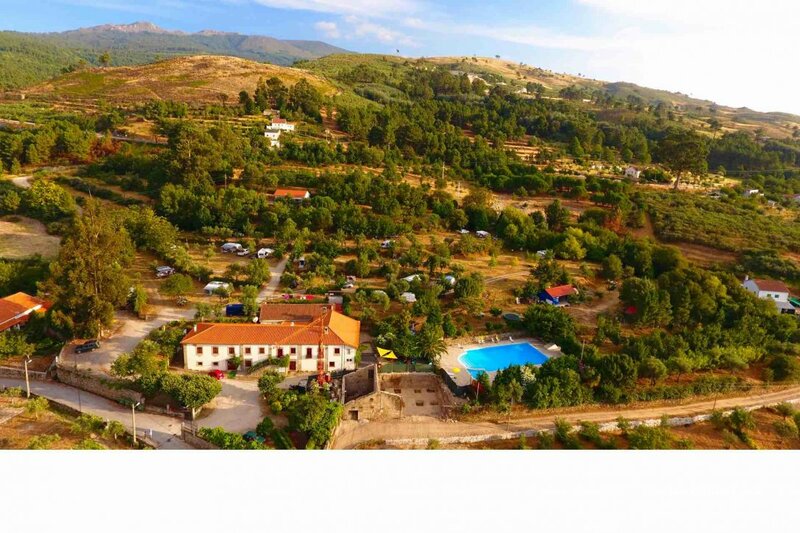 Camping Quinta das Cegonhas is a touristic project located on an estate at the foot of the Serra da Estrela natural park, which is in central Portugal. A natural and original environment. A beautiful unspoiled landscape with large boulders, green valleys and several mountain peaks. A challenging landscape for those who love nature, tranquility, birds, walking, cycling, archeology and medieval villages. A small campsite with 50 touring pitches which are located on the terraces of the estate. The camp offers its guests many facilities to make the stay comfortable so you can safely enjoy the spacious unmarked pitches with a panoramic view of the valley. The rooms are rented with breakfast. The apartments The holiday house is located on one of the upper terraces of the estate, which is above the campsite area. The house can be used by six people and is well equipped. There are two tents and one caravan to rent. 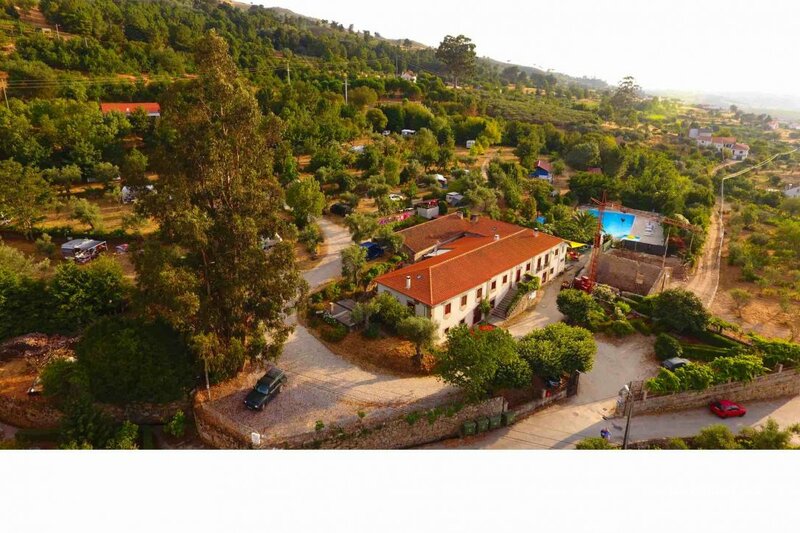 Camping Quinta das Cegonhas. Een kleinschalige natuurcamping met 50 toerplaatsen die gelegen zijn op de diverse terrassen van het landgoed. De kamers worden verhuurd inclusief ontbijt. De appartementen zijn voorzien van een privé badkamer en keuken. Het vakantiehuis Er zijn 2 tenten en een caravan te huur. Excelente camping dentro de una Quinta,con amplias plazas y todas las comodidades.Baños y duchas muy limpias.Gran piscina.Se puede cenar y desayunar en el restaurante,personal muy amable.Precios muy asequibles.Autocaravana 2 niños 2 adultos electricidad 30 euros.Tambien compramos productos caseros: huevos, mermeladas,aceite y vino.Muy recomendable. 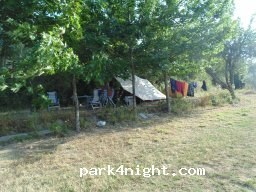 Un camping au calme proche des sites majeurs de la Sera Da Estrela avec également des possibilités de promenades au départ du camping (quelques sorties en groupe sont d'ailleurs proposées chaque semaine). Accueil très sympa, sanitaires nickel, piscine agréable, commande de pain possible. Nous n'avons pas testé le bar ou le restaurant. Camping au calme avec une vue magnifique. très propre, piscine et restaurant. De passage pour une nuit, nous y reviendrons, c'est certain. Tri sélectif et sensibilisation à la préservation de l'environnement au top. This is a GOOD place, very European standard, lids on toilets if you know what i mean. Clean, practical and extremely nicely placed on a hillside with generous lots to park on, we have a 9m Camper and had no problems. Kidz loved the excellent WiFi and the large pool. I recommend spending a few days here, exploring the small towns and the surroundings. 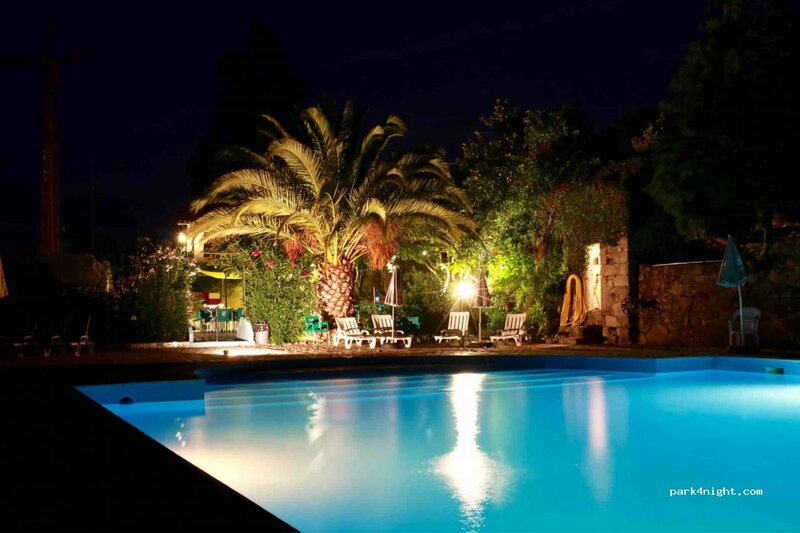 Staff (NL) couple speaks good english and are very kind and helpful. They have a small restaurant and offer fresh bread in the morning, and the bar serve snacks, beer, ice-cream etc. 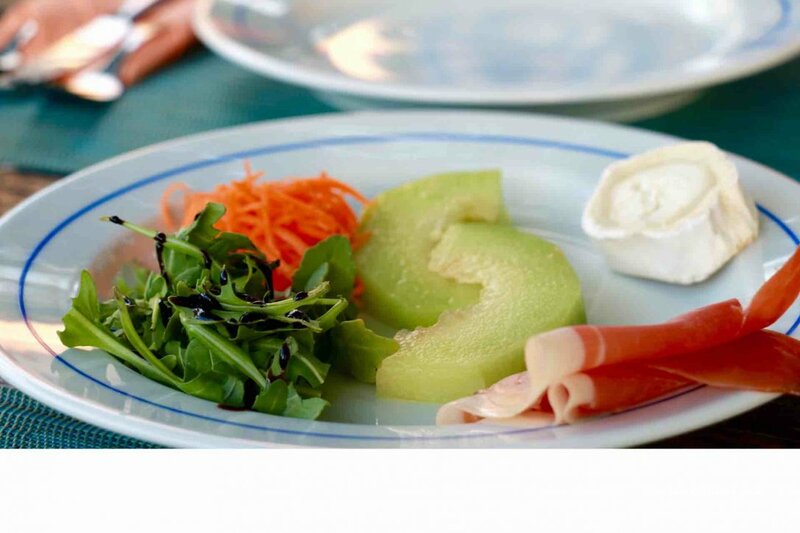 Camping tranquilo y con todos los servicios. Tiene muchísima información de excursiones para hacer por la zona.